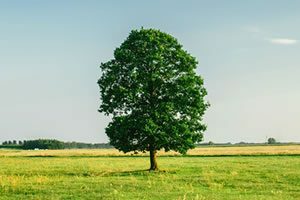 Cambridge Law partner, Justin Hockenberry appeared on the KSOM Morning Show today to talk about several laws that deal with trees. Justin discusses different laws that dictate punishment for damages to trees and how neighbors might settle disputes with regard to trees near property lines. If you have questions about any of these topics, please contact the experienced team at Cambridge Law Firm at (712) 243-1663.